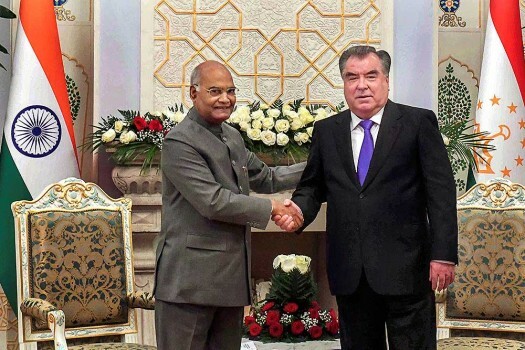 President Ram Nath Kovind with Tajik counterpart Emomali Rahmon at a meeting at Palace of Nation, Dushanbe, Tajikistan. 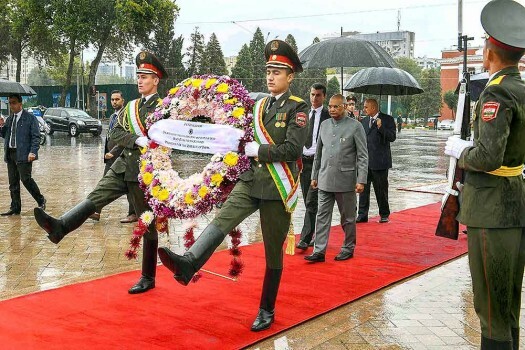 President Ram Nath Kovind arrives to lay a wreath at Dousti Square at Dushanbe, Tajikistan. 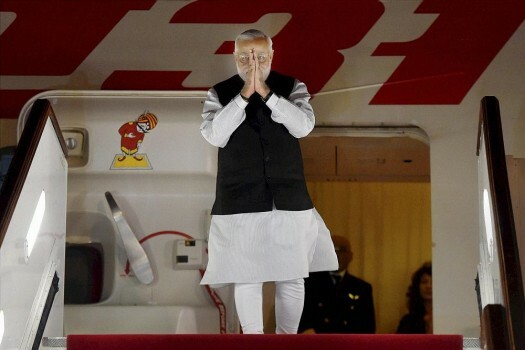 Prime Minister Narendra Modi gestures during his departure from Dushanbe International Airport in Tajikistan. 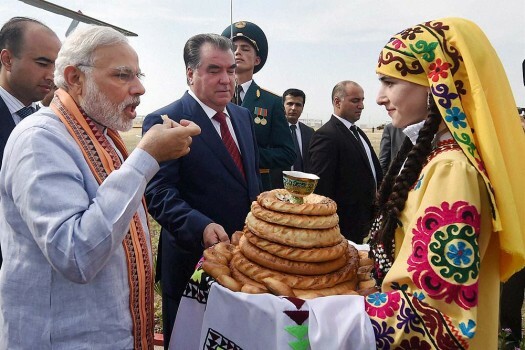 Prime Minister Narendra Modi with Tajikistan President Emomali Rahmon during the Agriculture Workshop (Khhi-Borbad) in Dushanbe, Tajikistan. 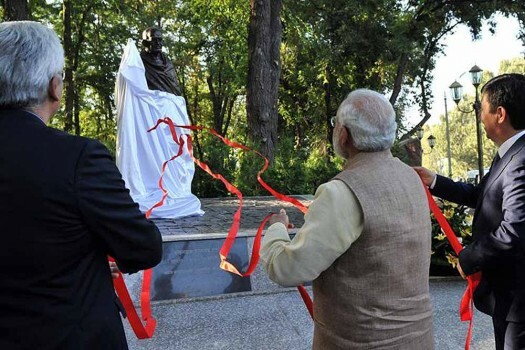 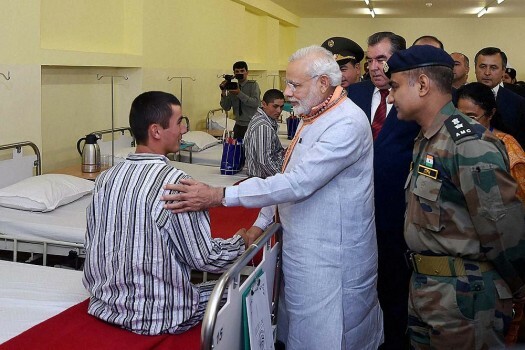 Prime Minister Narendra Modi with Tajik President Emomali Rahmon interacts with Indians during a visit to India-Tajik Friendship Hospital (ITFH) at Quarghanteppa in Tajikistan. 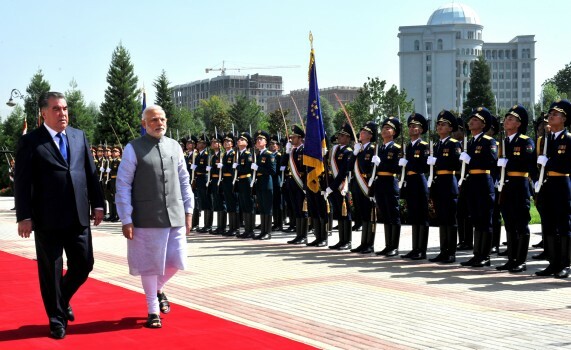 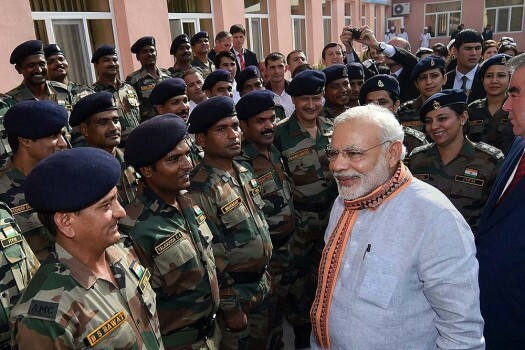 Prime Minister, Narendra Modi inspecting the Guard of Honour, during the Ceremonial Reception, at the Qasr-e-Millat, in Tajikistan. 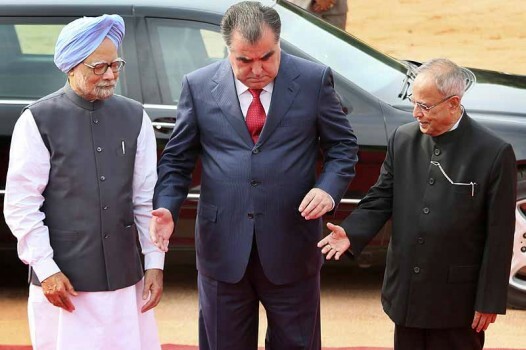 Prime Minister, Narendra Modi being received by the President of Tajikistan, Emomali Rahmon, on his arrival, at the Qasr-e-Millat, in Tajikistan. 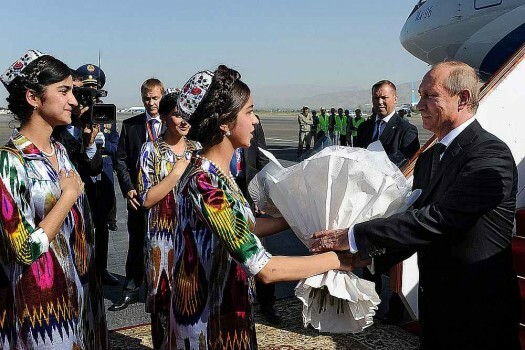 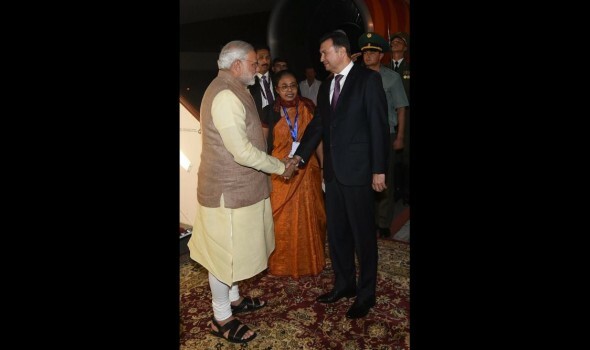 Prime Minister Narendra Modi being welcome by Prime Minister of the Republic of Tajikistan Rasulzoda Qohir upon his arrival at Dushanbe,International Airport in Tajikistan. 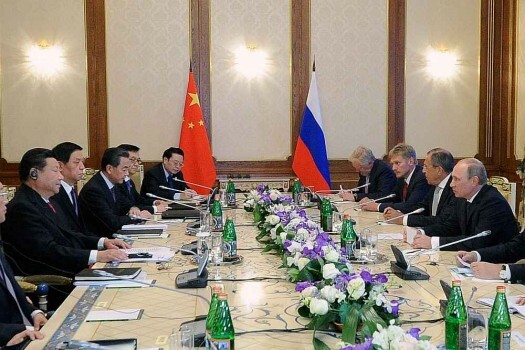 Leaders at the Shanghai Cooperation Organization Heads of State Summit 2014 in Dushanbe. 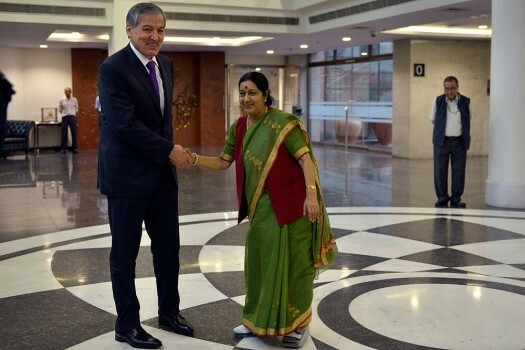 External Affairs Minister Sushma Swaraj meets Foreign Minister of Russia Sergey Lavrov on the sidelines of the 13th SCO Annual Summit in Dushanbe. 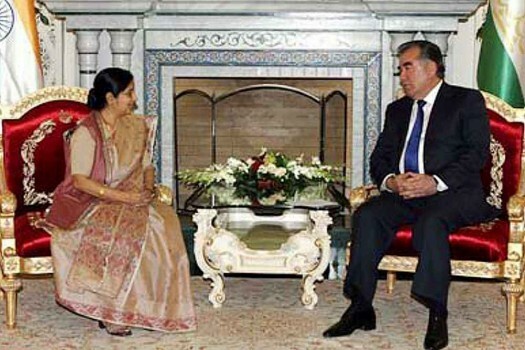 External Affairs Minister Sushma Swaraj meets Tajikistan President Emomali Rahmon in Dushanbe, Tajikistan. 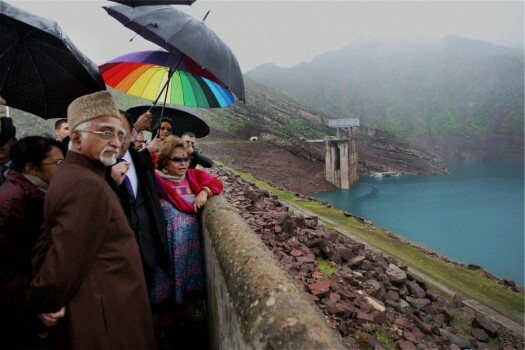 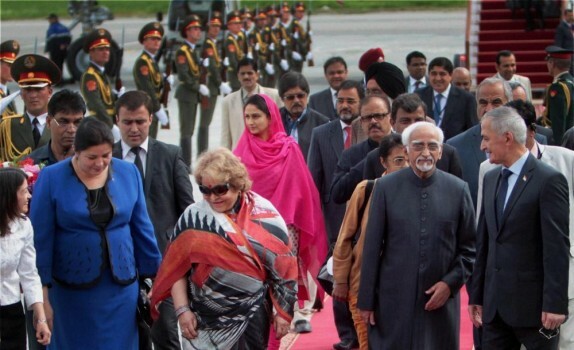 Vice President Hamid Ansari with his wife Salma visiting Nurak Dam in Nurak, Tajikistan.